Lesotho's Prince Chief Bereng Seeiso, a close friend of the groom, has worked with Prince Harry on charity projects and business opportunities in Lesotho. 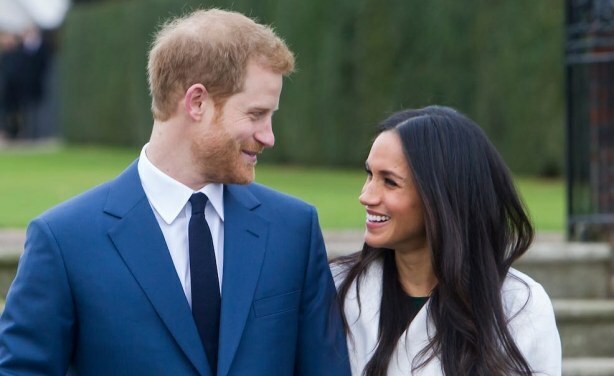 Africa: Whatever Should I Wear to Prince Harry and Meghan's Wedding? !